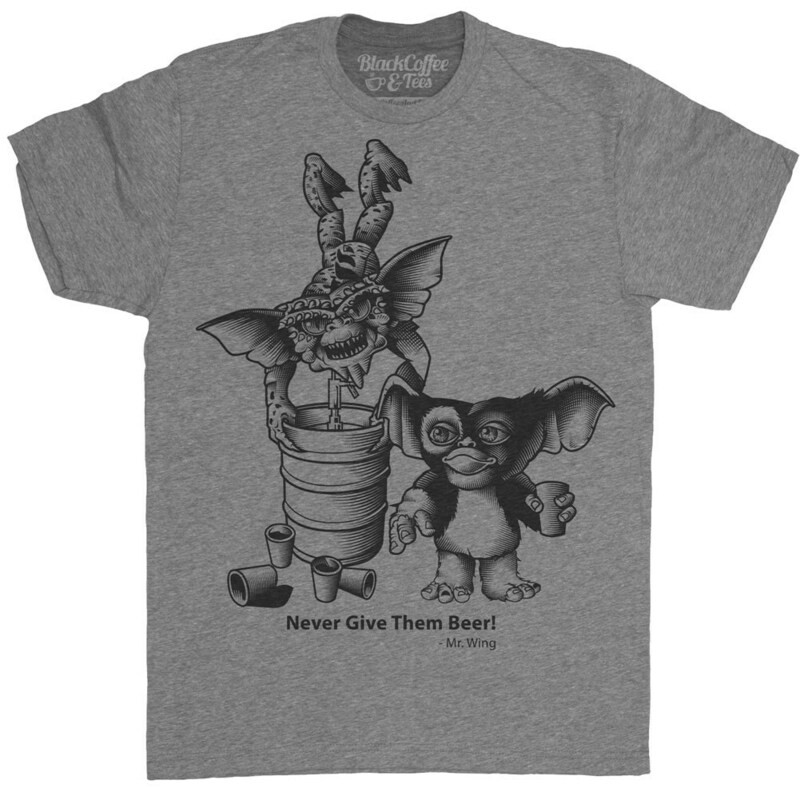 If you were from the 80's you know Gremlins. 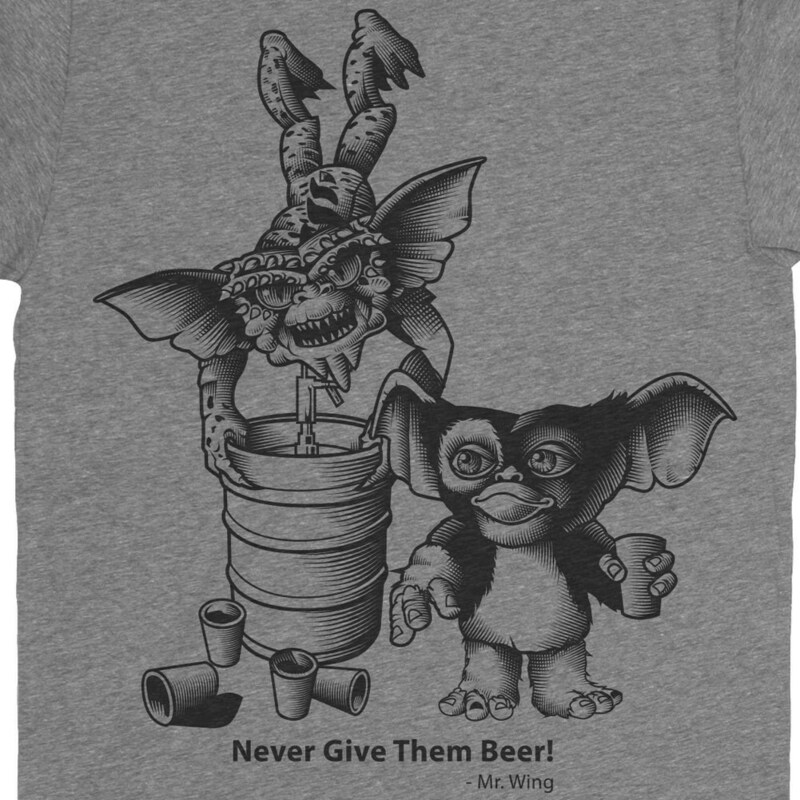 What Mr. Wing forgot to tell us was never give a mogwai beer!! I’m really particular on tee shirts, I love this one! 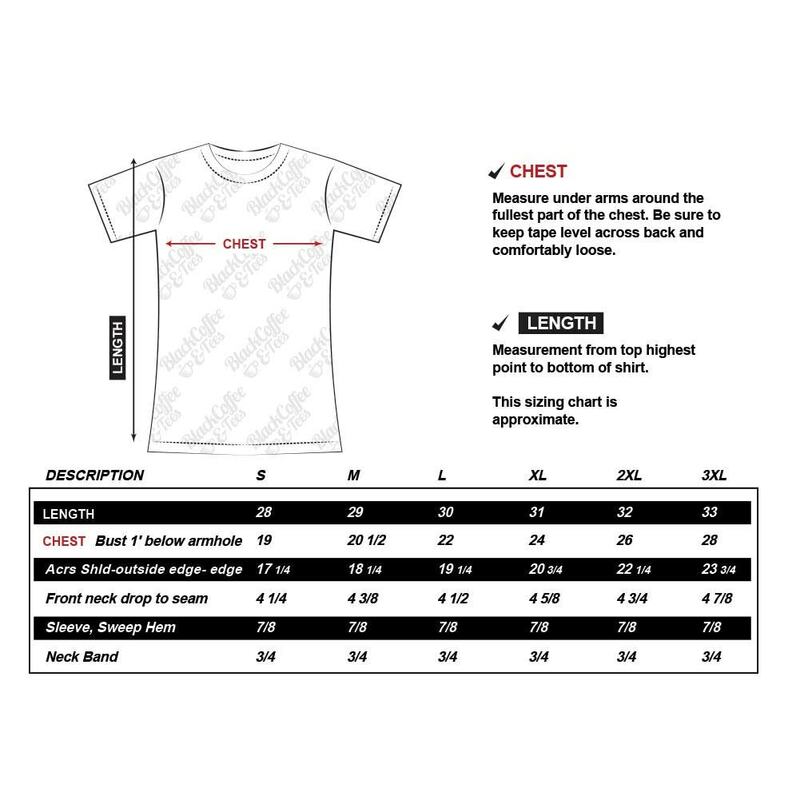 Soft material, true to size fit, lightweight non-sweat inducing screen print and bonus, no annoying tags. Thanks guys! Love it! Super fast shipping and excellent shirt!